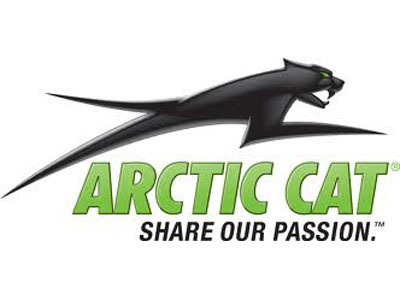 2013 Arctic Cat XF 1100 Turbo Sno Pro Limited Snowmobile with 1653 miles. The sled has a 141 inch Cobra track, electric start, heated hand/thumb warmers, heated seat, Fox shocks, and reverse. Accessories include goggle bag, rear storage bag, hand guards, and belt holder. Asking $9,000 for 2013 Arctic Cat XF 1100 Turbo Sno Pro Limited Snowmobile. If you have any questions located in Mauston, WI.